Explore plants on your doorstep with this inspiring series – bringing nature closer to home. 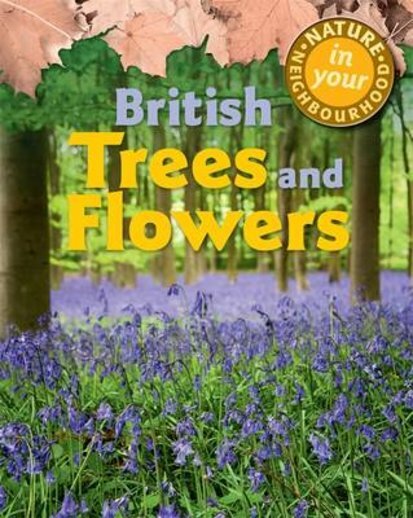 From mighty oaks to pretty bluebells, Britain has thousands of trees and flowers. And you don’t have to go far to find them! Learn to identify common wildflowers, spot native tree species and classify different plants. It doesn’t matter where you live: the book covers every type of place, from cities to seashores. And it’s full of amazing facts to tell your friends. For example: did you know that flowering plants belong to a group of living things called angiosperms, which means ‘seed vessels’? Nope – nor did we.